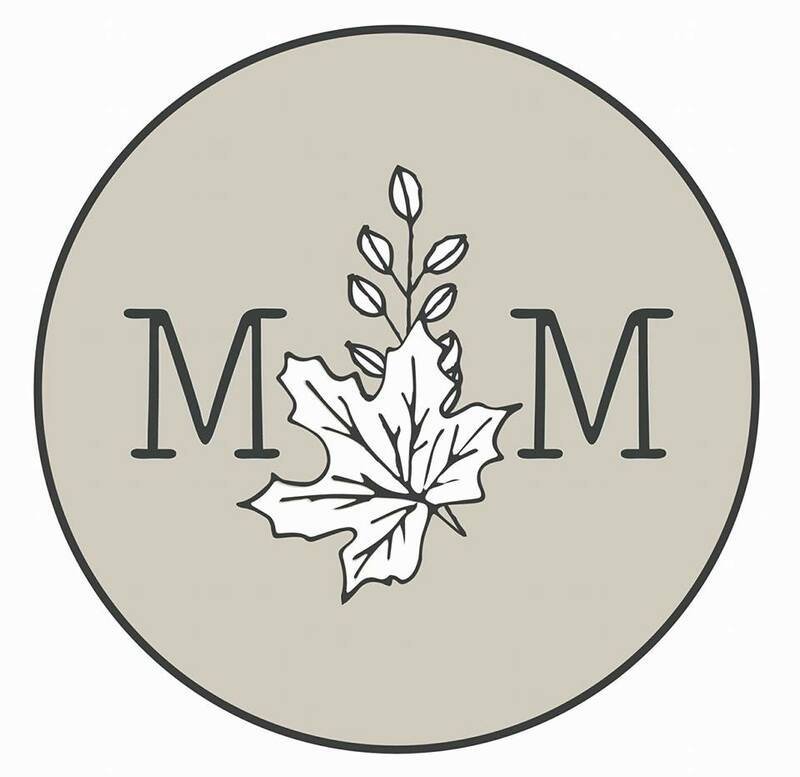 Myrtle & Maple stock practical, comfortable and fun apparel for your sweet babe. Showcasing a range of mostly organic unique fabrics, which are carefully selected from all over the world. Each item is lovingly hand crafted in Tasmania, just for you! Myrtle & Maple pieces are delightfully soft. The patterns and prints are gorgeous and are often unisex. With rompers, leggings and knitted cardigans their range is perfect for anytime of year. Many items are made using GOTS certified organic cotton or jersey.